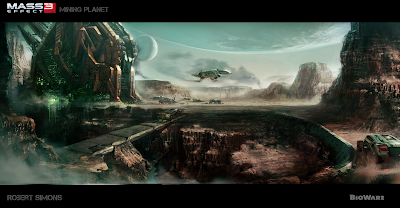 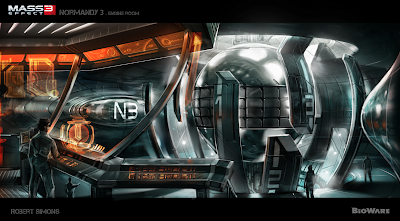 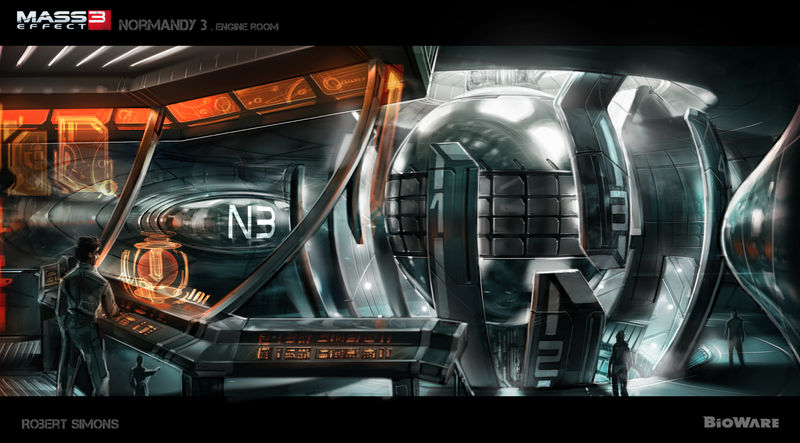 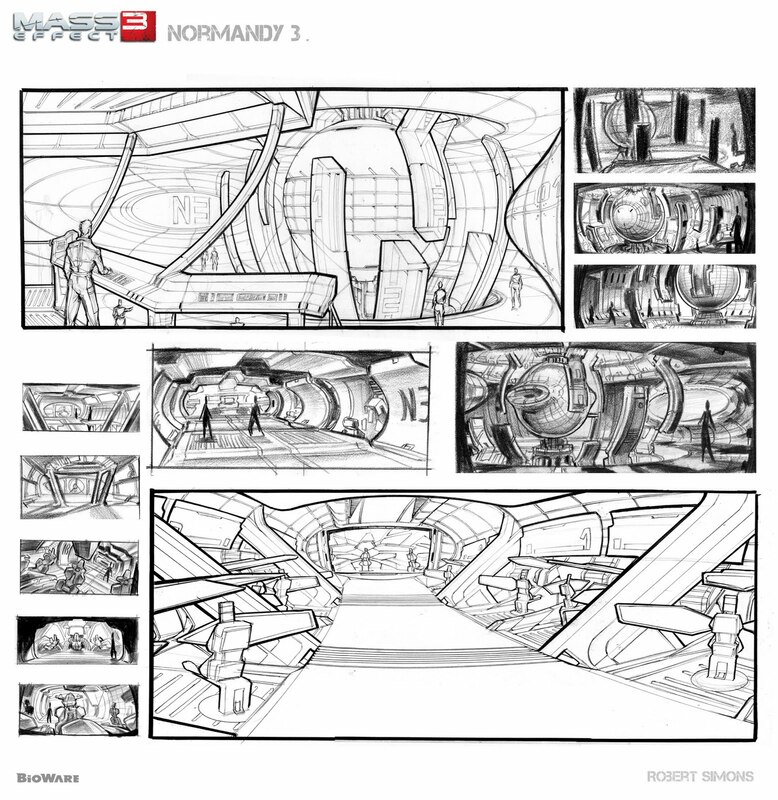 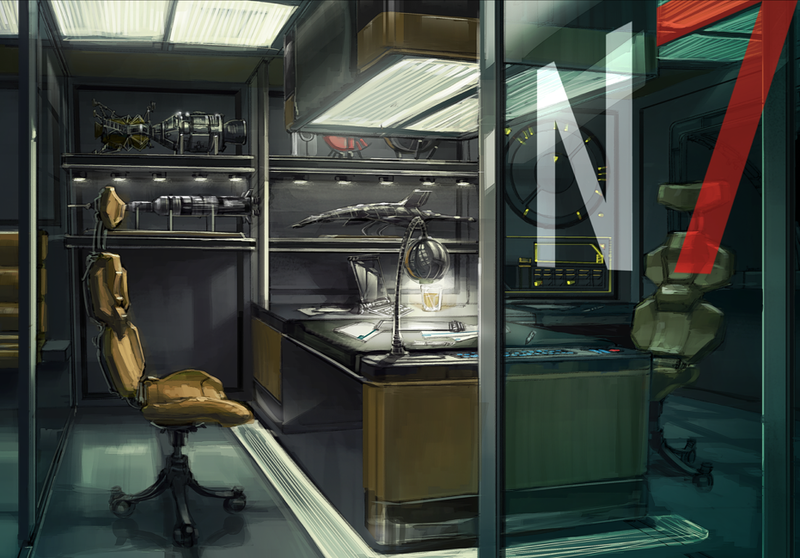 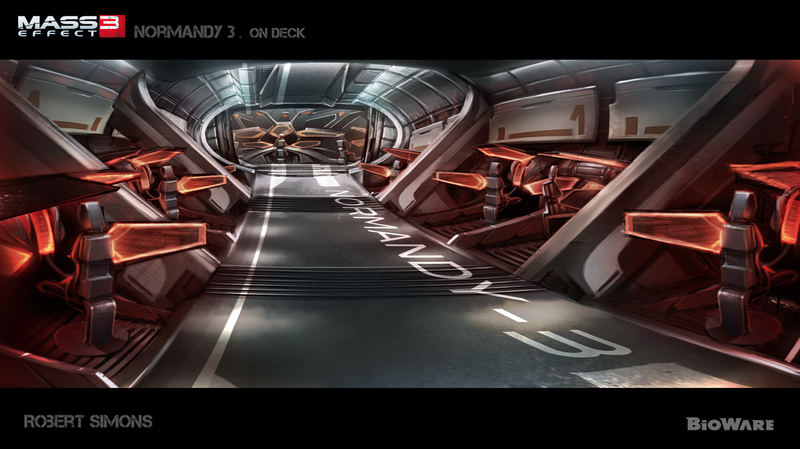 All abroad Normandy 3 of the hotly-anticipated Mass Effect 3 with these cool concept arts. 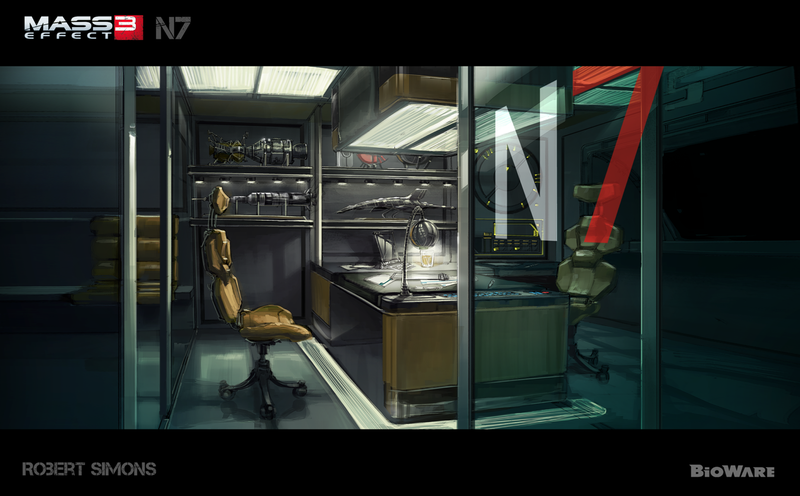 Mass Effect 3, the final chapter of BioWare's best-selling Sci-Fi action RPG trilogy, Mass Effect, will only be hitting the stores come holiday season later this year. 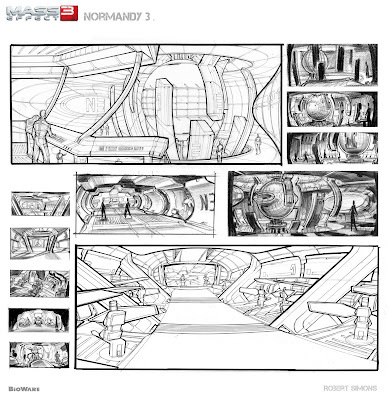 But that doesn't stop us from taking a brief glimpse into the inner area of Normandy 3, along with some other concept art of the much-anticipated title. Artist Robert Simons, supposedly a concept artist for Mass Effect 3, has posted some pretty awesome concept art for the title at his blog. 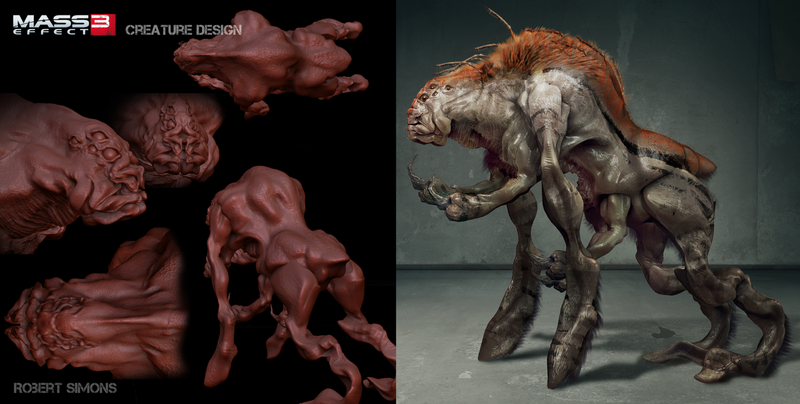 While we do not have any information confirming the legitimacy of these images, we are pretty convinced of the authenticity judging by its gorgeous nature. Hit the jump to check out these cool images.